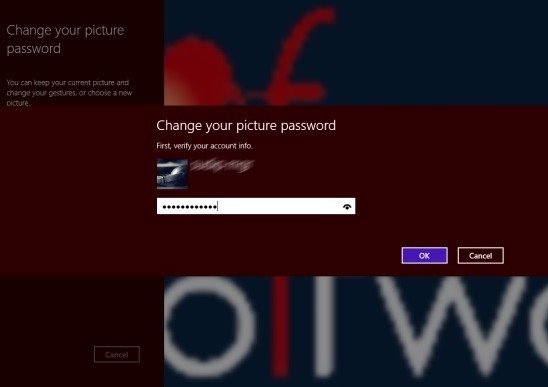 This a simple but very handy Windows 8 tutorial on “How to regain forgotten Windows 8 picture password”. With the release of Windows 8, Microsoft came up with a big time improvement on the way Windows looks and also in the way they operate. And setting up picture password in place of age-old text password during logon, is one of them. 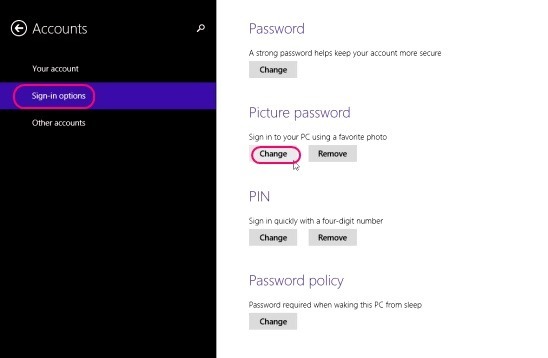 It not only makes it easy to remember the password, but also lets you log into Windows 8, in a much cooler and beautiful way. However, if in case, you somehow forgot the pattern that you set on the picture password, earlier. Then this is a Windows 8 tutorial that will come handy for regaining the forgotten pattern of picture password. You don’t need to download any third-party apps for the very purpose. In fact, Windows 8 itself gives you an option to replay the pattern and then relearn it. It’s a very simple job, and will just take few minutes for you to refresh your memory with the pattern. Simply login with the Microsoft Account credentials (the way you usually do). Or with the Pin if you have added the Pin Password. 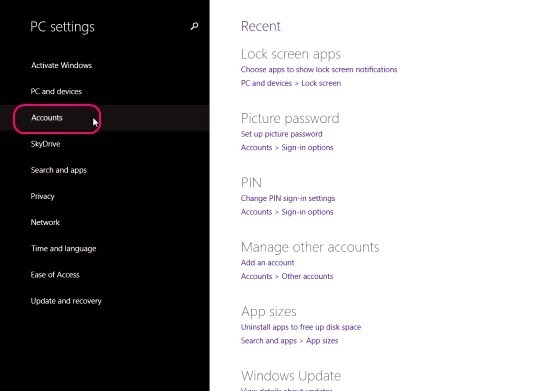 Press Win + I to open Windows 8 settings charm, and click on Change PC Settings. Then click on the Accounts tab, to get to the Accounts toggle. Once you are inside Accounts toggle, click on Sign-in options tab. This opens the Sign-in toggle on the right part of the screen. Simply click on Change button under the Picture Password label. You’ll be asked to feed in your Microsoft Account Password (that you used to log into the Windows initially in Logon Screen) again. This is just for verification purpose. Once you enter the correct password, you’ll get the Change your picture password screen. There’s a Replay button on the left of screen. Simply click on it. This shows you the pattern that you set earlier; step by step. Simply follow the pattern, the way it is shown. If somehow you make a mistake, you can Start over again anytime, by simply clicking on Start over button at bottom left corner of screen. Once you have followed the pattern in the exact manner, you’ll be asked again to repeat the patterns (gestures) again, the exact way and order. That’s pretty much it. Just finish the aforementioned steps the right way, and you are all good to go. You’ll have the picture password gestures refreshed again. That explains, how you can relearn the forgotten gestures of your picture password. And if you wish, instead of relearning the same gestures, you can form a new set of gestures for picture password again, from the same Change your picture password screen. 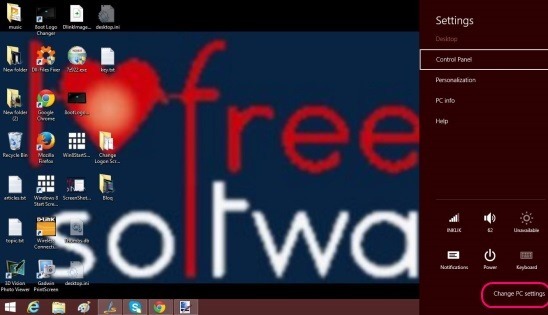 Though it seems not too important, but this Windows 8 tutorial can come real handy at times.